Micah Solomon, an industry leader and household word in customer service, addresses audiences around the world on how to align their company cultures with 21 century realities. He customizes each speech to fit his clients’ culture and industry. 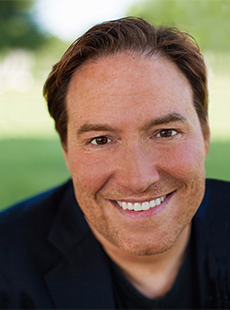 This best-selling business author and global speaker is known for transforming business results and build true customer engagement and loyalty.